Exhibition of the book MAELSTROM by Ketevan Kintsurashvili and David Janiashvili - Images from the video/sound installation MOUNT RIVER (2012) by Gio Janiashvili. THE SEDUCTION OF EUROPA (2017) by Gio Janiashvili. The Areté Venue and Gallery presents Gio Janiashvili’s THERE IS NO NECESSITY THERE IS ONLY DESIRE FOR THE SUBLIME (2017) for sound and wall projection. The audience is invited to to experience the work twice during the evening: at 6:30pm, and at 7:20pm. TRANSFORMATION: The Performance Art for Pianist (2010) by Gio Janiashvili. For amplified piano. For string quartet / or for viola quartet (four violas). The world premiere of the version for string quartet. 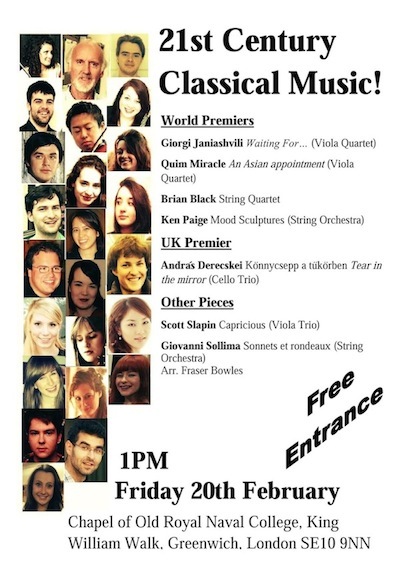 Performers: Mariam Bughadze (I Violin), Tata Datukishvili (II Violin), Rusudan Kvaliashvili (Viola), Nino Targamadze (Cello) - the students of Tbilisi State Conservatoire under the guidance of professor Nodar Jvania. Composer / Director: Gio Janiashvili. Curator and loudspeaker installation: Knut Remond. 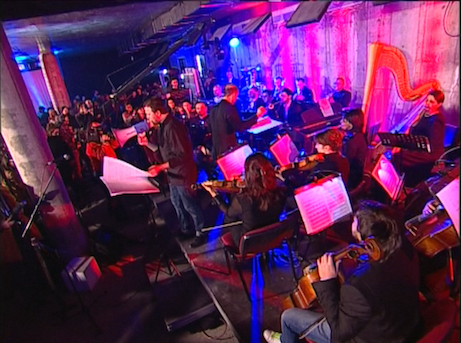 - 06 July 2017 - Channel 1, Georgian Public Broadcaster - TV program: Unknown Music - A conversation with Gio Janiashvili about his compositional practice and the television premiere of the multimedia concert MUFFLING FOG - AFTER MARTIN HEIDEGGER (2014). Host: Kakha Tolordava. The exhibition will feature art works and artifacts by Irakli Gamrekeli, Kirill Zdanevich, David Kakabadze, Lado Gudiashvili, Elene Akhvlediani, among others. the exhibition of the multimedia installation Sacrifice - The Static Drama by Gio Janiashvili and David Janiashvili. Gio Janiashvili - responsible for the overall concept, visual design, sound installation. David Janiashvil - responsible for the visual design, technical construction. The installation was presented at Georgian National Exhibition at the 12th Prague Quadrennial of Performance Design and Space (Prague, 2011) and at ARTISTERIUM 5: Tbilisi International Contemporary Art Exhibition and Art Events (Tbilisi, 2012). - Friday 13 May, 2016 - 8:30 PM - at SPECTRUM NYC - 121 Ludlow Sreet, New York City. EXIT YOUR FLESH! AFTER WILLIAM BLAKE (2015) - Multimedia Spectacle. Duration: 65 minutes. No Intermission. Composer: Gio Janiashvili - After Antigone's Death (2013) for electronic/concrete music. Landsbergerstr. 57, 82266 Inning am Ammersee, Munich, Germany. 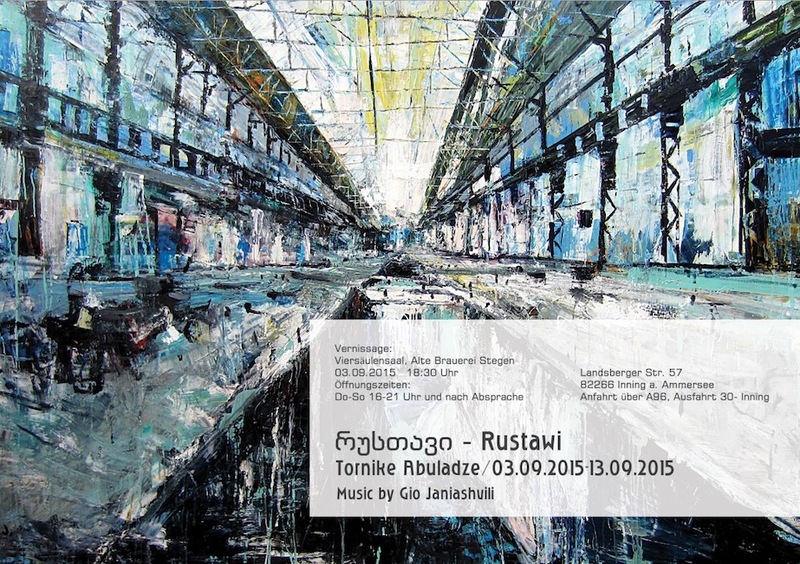 The music by Gio Janiashvili for the video installation Steel Factory (2012). 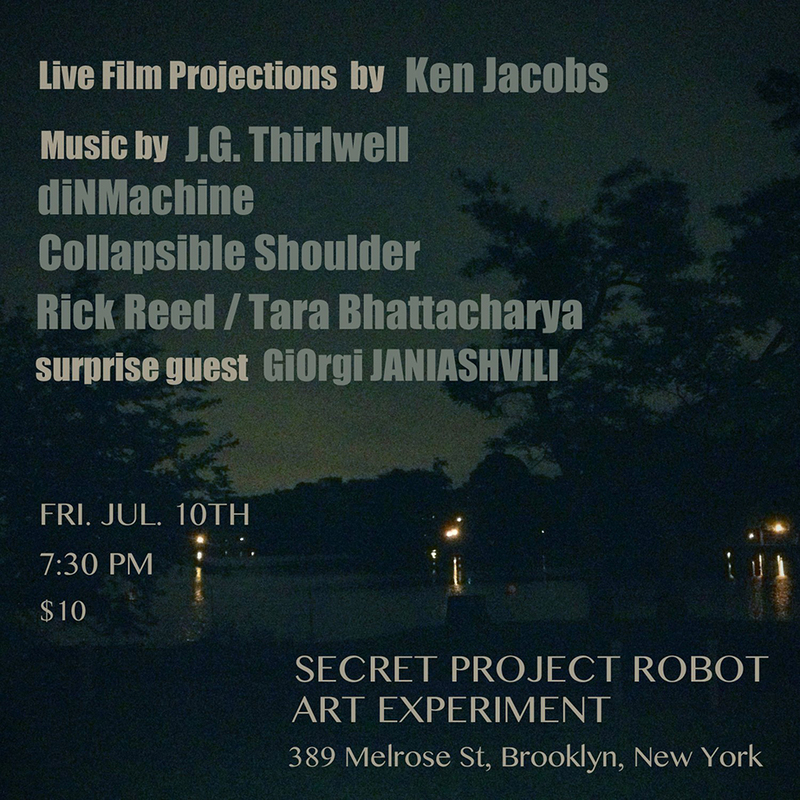 Music by Gio Janiashvili for the live 3D cinema projection/performance Nervous Magic Lantern by Ken Jacobs. The US Premiere of MUFFLING FOG - AFTER MARTIN HEIDEGGER (2014) - The multimedia concert for piano, sound and video art by Gio Janiashvili. - Taka Kigawa on piano. Gio Janiashvili on audio/video projection. Anthony Coleman - Scenes from a teleological sickbed - Anthony Coleman on piano and David Shively on percussion. 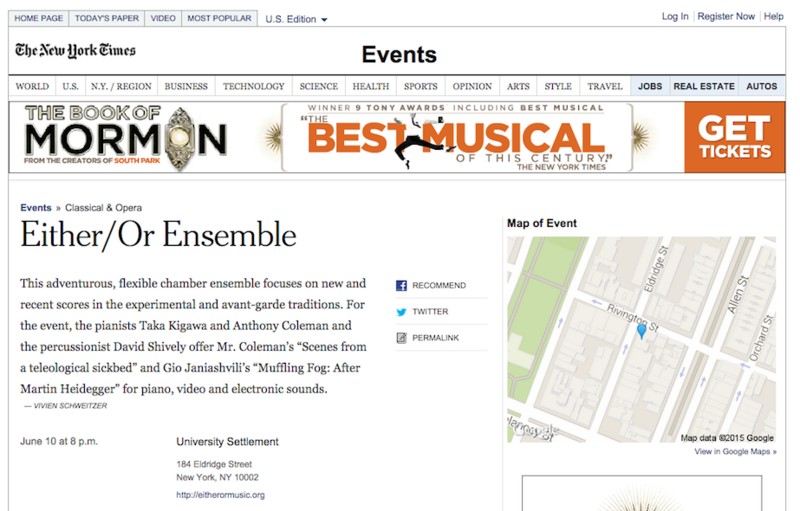 The Festival continues on Saturday June 13, with late 20th Century gems by Morton Feldman and Horatiu Radulescu. 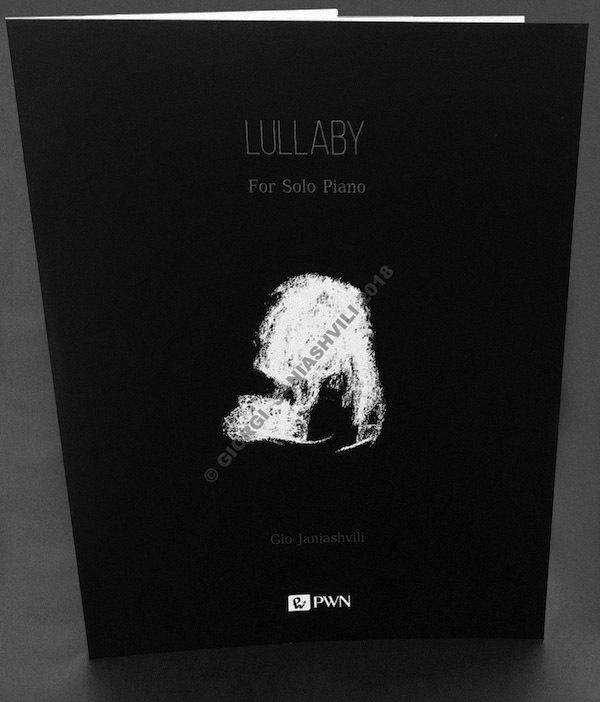 Either/Or is: Jennifer Choi (violin), Richard Carrick (piano),Taka Kigawa (piano), David Shively (percussion). With guests: Anthony Coleman (composer, piano), Gio Janiashvili (composer, video and sound projection). Tickets are $15/$10 student and senior at the door. As a basis for the idea of exhibition a small-size book published in Tiflisi in 1926 was taken, representing a collection of Grigol Robakidze’s early dramas. A basis for the cover design of the book is Franz Marc’s famous canvas “Tiger.” At the exhibition the artifacts created by Irakli Gamrekeli, Kirill Zdanevich, Wassily Kandinsky, Lado Gudiashvili, David Kakabadze, Elene Akhvlediani, and other artists tell us about the united strong wave of theater and cinema, literature and art created by the epoch of Modernism. It left a significant mark in Georgian art and culture. It finds one of the distant sources in German Expressionism. - 09 January 2015 - 9PM - The ceremony of Tsinandali Awards 2015 - Club Bassiani (Tbilisi, Georgia) - IMEDI TV Channel National Broadcast. The performance of Mr. Bedbug Is Walking Down The Street (2010) by Gio Janiashvili. Performed by Georgian Philharmonic Orchestra (conductor Nikoloz Rachveli) and G. Janiashvili (megaphone/narrator). The Multimedia Concert MUFFLING FOG - after Martin Heidegger (2014) by Gio Janiashvili received Tsinandali Award 2015 in music category. 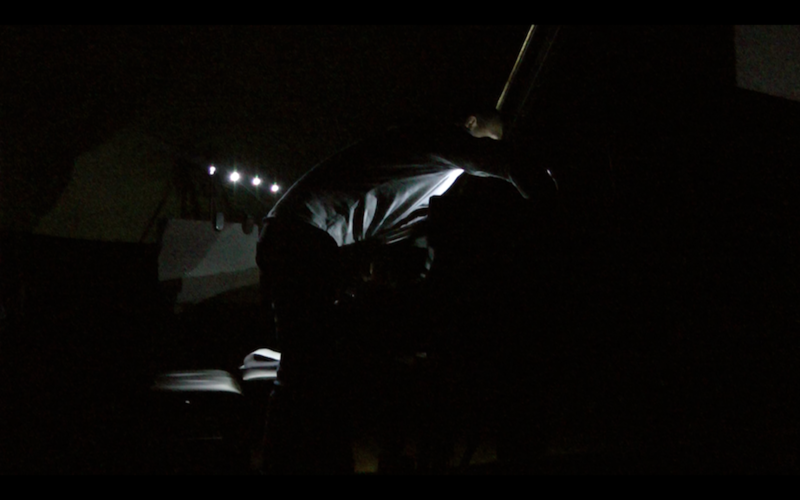 The world premier of the MUFFLING FOG - AFTER MARTIN HEIDEGGER for piano, sound and video art. Duration: 45 min. 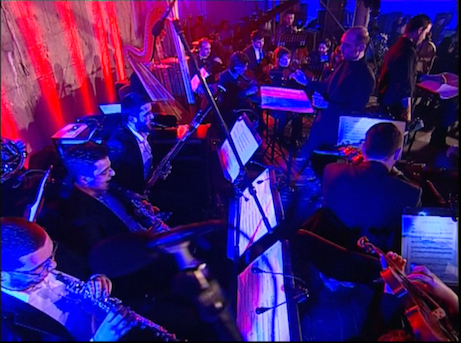 Composer, sound and video - Gio Janiashvili.